Awesome job to everyone that competed this weekend & thank you to everyone that came out & showed some Tracks LOVE!! It was great hearing our cheers over everything else. 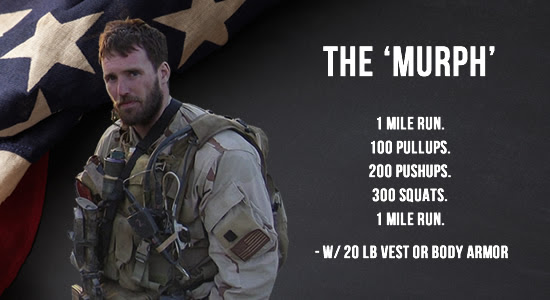 We'll be doing Murph on Memorial Day starting at 9:30am.We'll have a few heats and we'll announce that as we get closer.We'll also have a cookout afterwards. *the workout starts and ends with a 400m run, then every 4 minutes you take off on another 400m run & pick up where you left off.